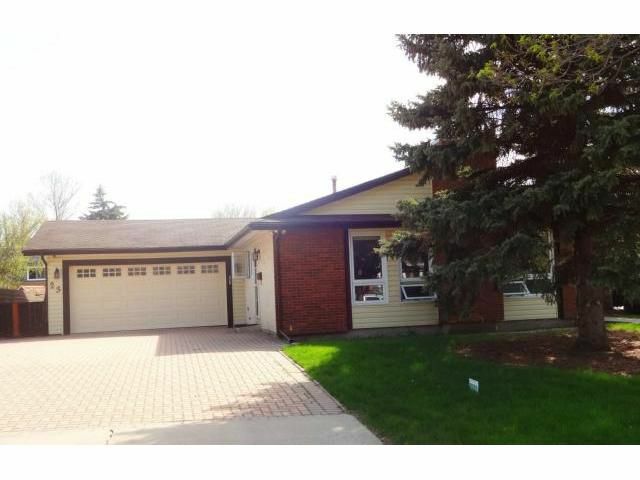 ss5/29 OPEN HOUSE 6/2/ otp June 4th...a fantastic bungalow in a beautiful area right beside Albrin Park. 3 Spacious bedrooms, large 4-piece bath, double garage, full basement, large manicured backyard with covered patio, in-ground sprinkler, H.E. Furnace, newer triple pane windows, newer kitchen (12), new eaves, all appliances included (new washer & dryer), central air conditioning, central vacuum, loads of natural light, lots of storage space, great curb appeal and much more!